A research study is a clinical trial that involves human participants to evaluate specific health outcomes. It is the opportunity to contribute to the future of medicine and explore new, exciting medical treatments. Where do patient visits or procedures occur in a research study? Visits often occur in the outpatient medical clinic of participating physician. Some specialized procedures may occur in a local hospital. The eligibility criteria vary depending on the study and purpose of the trial but may include things such as age, gender, medical history, and previous treatments. The standards outlining participation in a certain clinical trial are outlined in the research protocol. 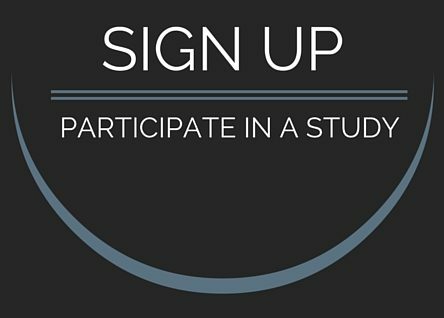 What are the potential benefits of participating in a research study? giving you regular access to careful medical evaluation. May have access to medical treatments not currently available to people that are not participating in the trial. What are the potential risks of participating in a research study? The experimental drug or device may not work for you. Each patient will receive information regarding the study prior to participating so that each patient can determine the potential benefits/risks and alternative treatment options that may exist for the patient. The patient is encouraged to ask questions of their medical provider and gain a thorough understanding of the trial prior to consenting to participation. This process is called the informed consent process. Once the Informed Consent Document has been signed, the patient can withdraw from the study at any time. All studies of new drugs, devices, or biological products regulated by the Food and Drug Administration (FDA), must be reviewed and approved by an Institutional Review Board (IRB). This panel is comprised of researchers, clinicians, and community members charged with insuring that the study is ethical and the rights, of all participants are protected.